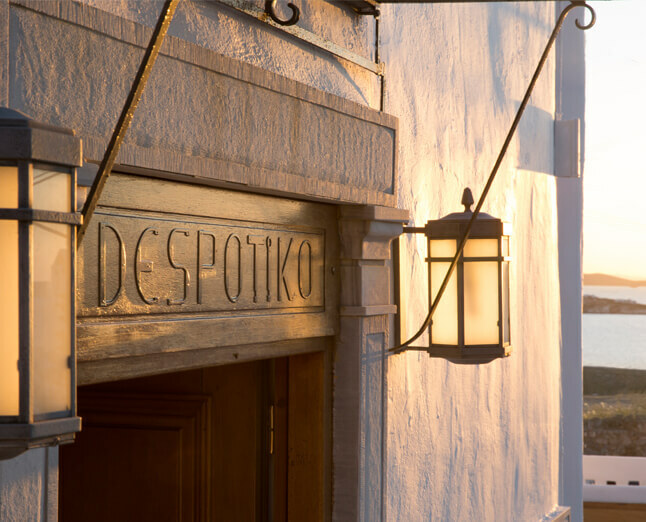 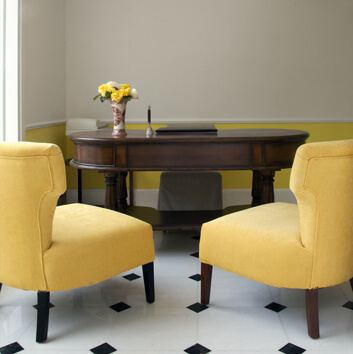 Despotiko is a charming Boutique Hotel in Mykonos island and has been welcoming worldwide guests for over forty years. 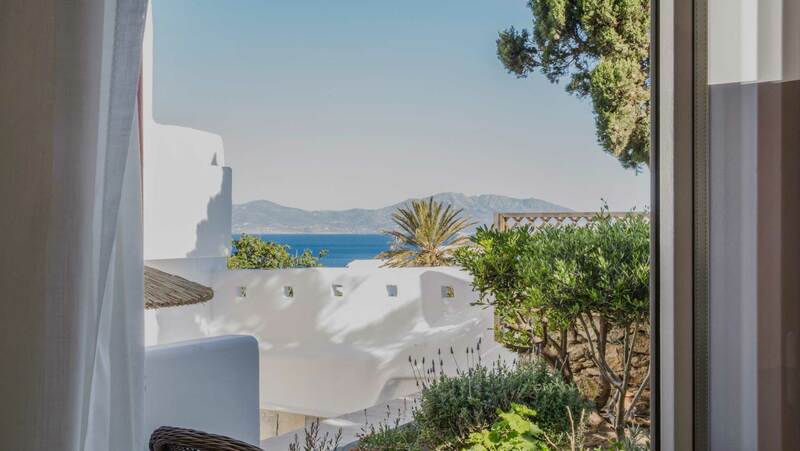 The hotel is run by the same family that founded it, which is also one of the first hotel owners in Mykonos, awarded for their pioneer contribution to Mykonos tourism. 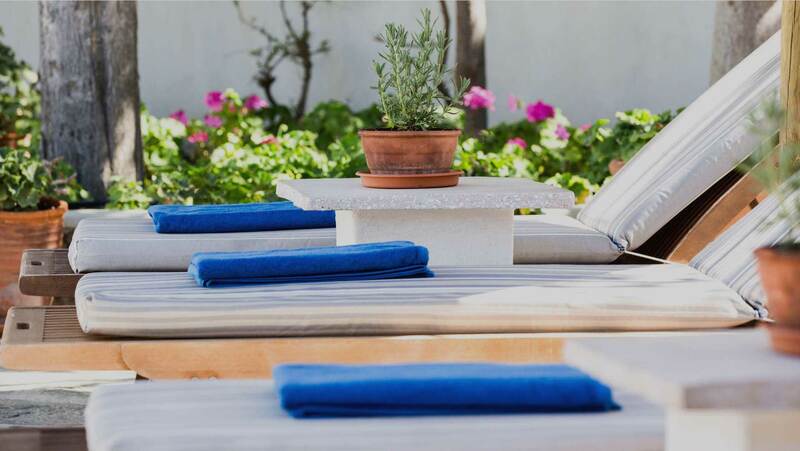 Despotiko Boutique Hotel in Mykonos features 40 stylish rooms with modern and vintage furniture, fine services and stunning views to the picturesque bay and to the surrounding courtyard, features that will make accommodation to Mykonos a delight. 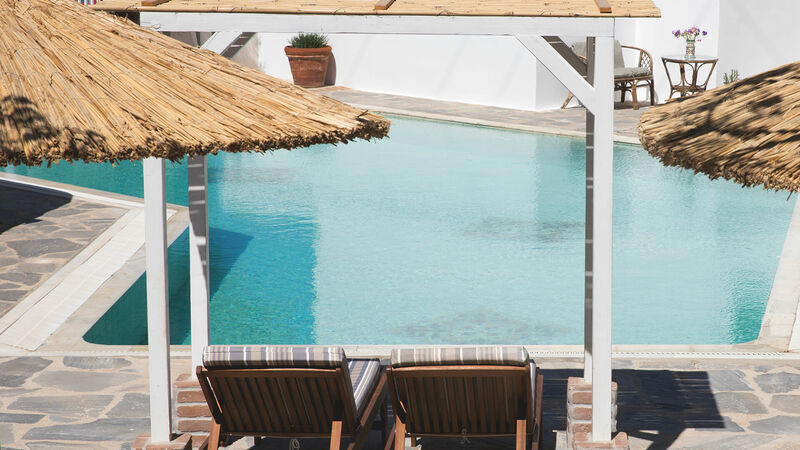 The environmentally friendly outdoor swimming pool of Despotiko Boutique Hotel in Mykonos provides modern-style and comfortable sun beds and is set in a picturesque patio. 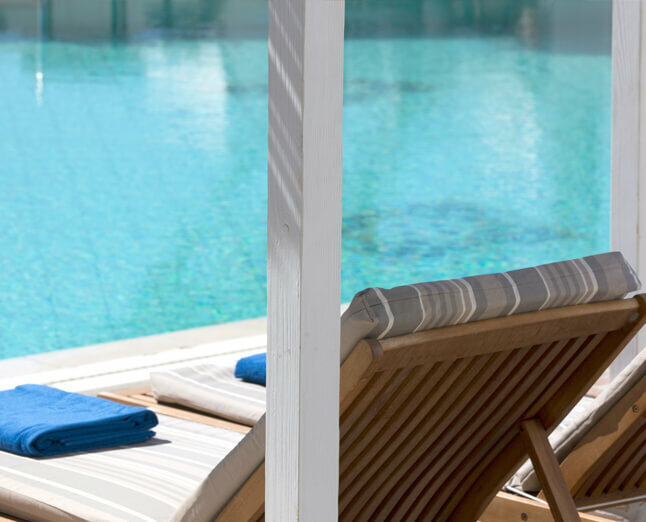 The environment of the pool area is ideal for a calming escape from the hectic everyday-life. 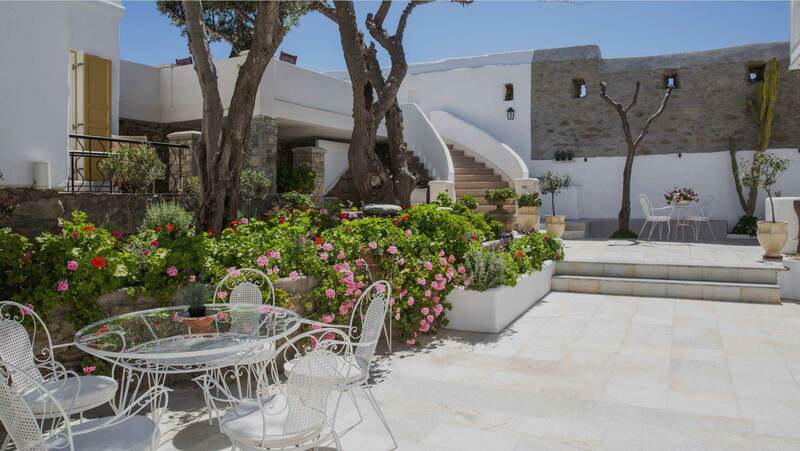 At Despotiko Boutique Hotel in Mykonos hospitality is ‘’homemade’’. 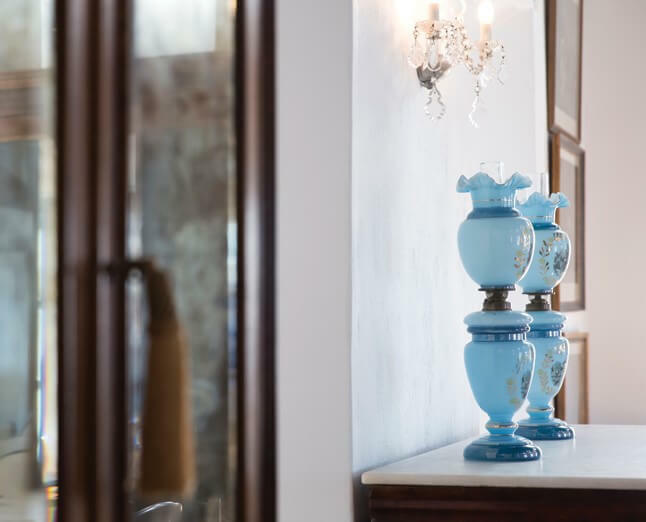 Our rich buffet-style breakfast is served in the part of the hotel that was once “the bishop’s house”, a 200 year old mansion with its unique in Mykonos architectural structure that gave our hotel its name. 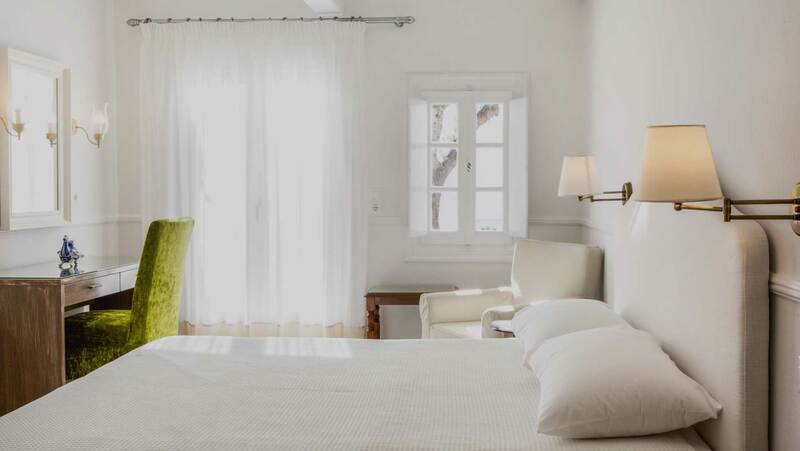 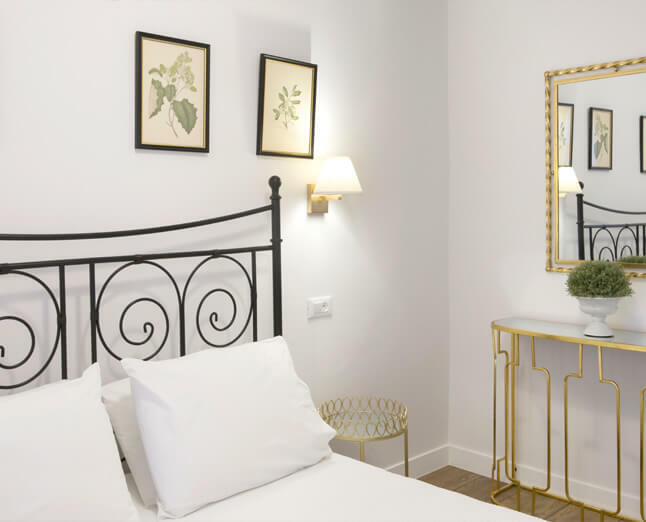 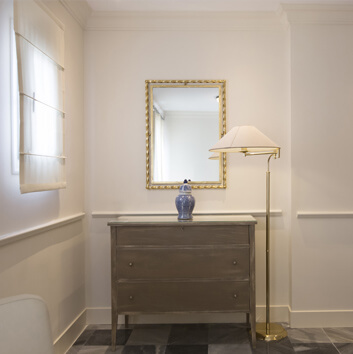 In close proximity to Despotiko Boutique Hotel are our stylish Dorion Hotel, located at the picturesque beach of Ornos, and our traditional, fully equipped Kouneni Apartments, in the heart of Mykonos Town.